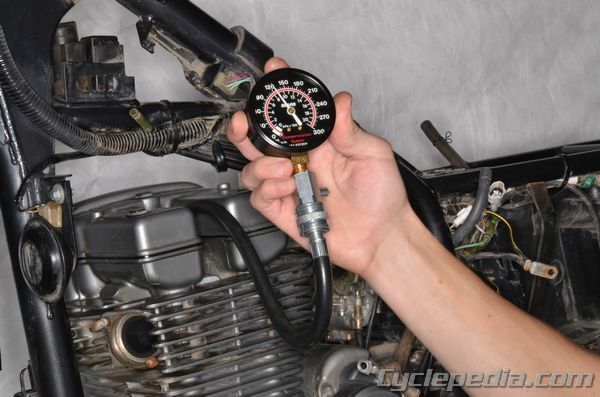 A compression test will give you a general idea about the condition of the top end of the engine. 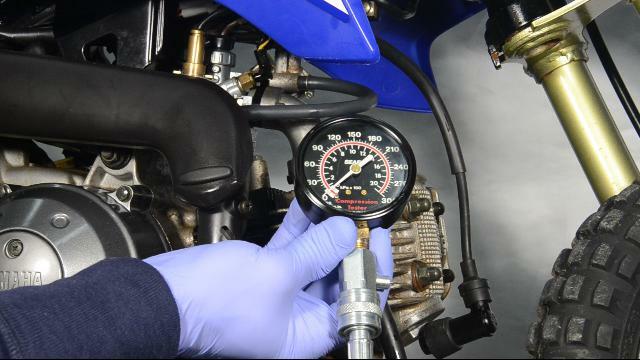 It’s a good idea to do a compression test before doing any engine maintenance or servicing. If the compression is low, synchronizing carburetors or setting ignition timing will be of no value until the cause of the low compression is identified and corrected. Keeping a written record of the compression will provide a history of the engine’s condition and may point out a developing problem.